In June of 2016 The Great Tennessee Air Show was held under a cloud of shock and sadness when Pilot Marine Capt. Jeff Kuss was killed during a tragic crash of his Blue Angels jet plane only days before the event that forced the world-famous flight team to cancel their scheduled participation. But, on June 8 and 9, 2019 the high-flying heroes will return to Smyrna Airport to once again demonstrate their considerable skills for their fans who are expected to gather in Rutherfrod County in unprecedented numbers. 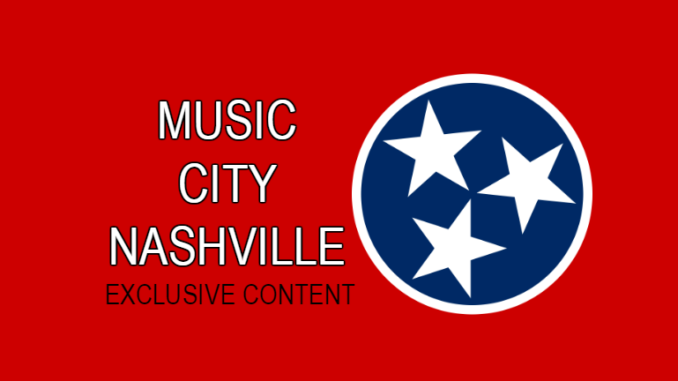 The Great Tennessee Air Show has been a regularly scheduled biannual attraction but organizers needed some extra time to put all the pieces in place in order to move forward. Waiting three years seems like an appropriate amount of time to mourn and memorialize the stunning loss of one of America’s best and brightest. The town of Smyrna came together to raise over $1 million dollars to build a memorial (pictured above) for him and his family and the Blue Angels did a fly-over at its dedication over the summer. In December, members of the flight team returned to the region for an early recoonnaisance mission. “Each time we have a show, they do a preseason visit to brief … the air show team of what to expect,” said John Black, executive director of the Smyrna/Rutherford County Airport Authority. Now is a good time to begin making your plans to catch the Blue Angels in action. 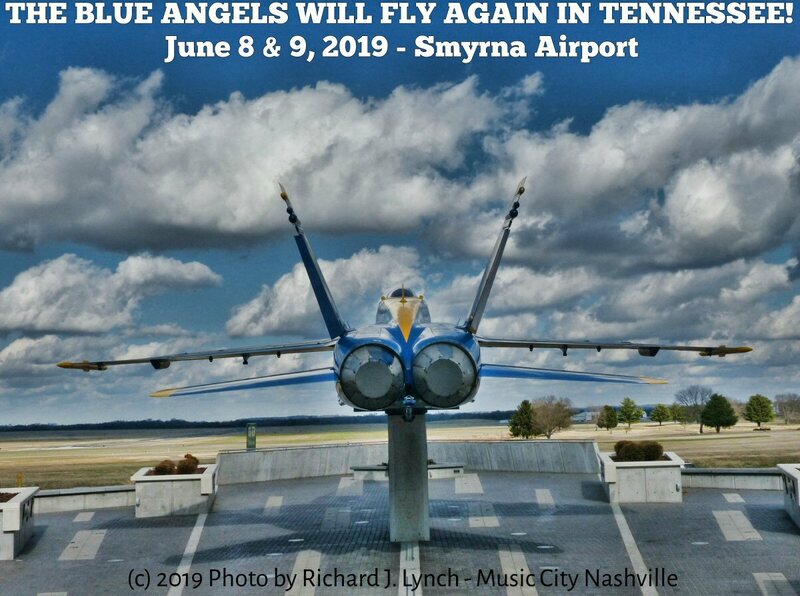 The Great Tennessee Air Show will be the only Blue Angels appearance in 2019 in the Tennessee, Kentucky, Arkansas, Alabama and Mississippi region. Check out our report from 2016 to see all the fun and excitement you can expect to see in Smyrna this June.